There are hundreds of millions of accounts on Instagram, and most of them are vying for commercial attention from followers. 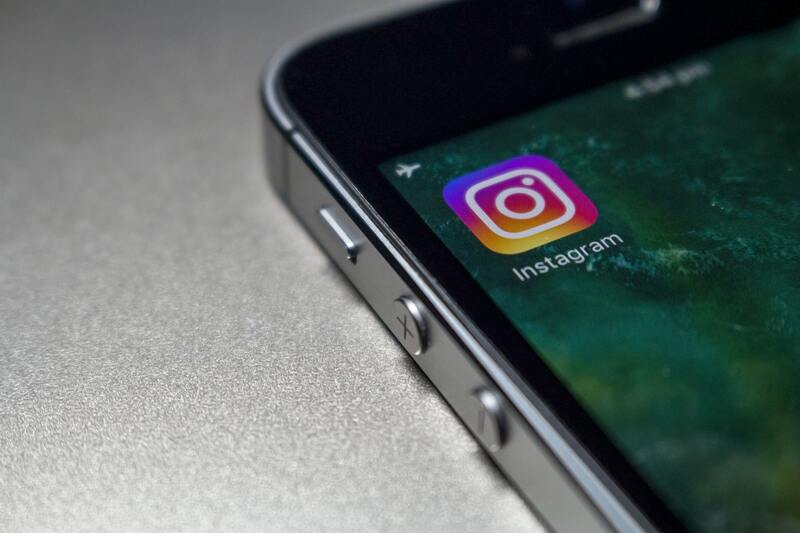 Instagram is a platform that has higher rates of engagement than other networks, and many people seek to connect with brands there. Here are some tips to help your brand engage with your followers strategically, meaningfully and hopefully, profitably. Don’t hesitate to build a strategy when it comes to posting on Instagram. Approaching your business news feed with a cavalier attitude will do little to grab your follower’s attention. Define your target customer and speak with a voice that mirrors their interests, concerns, goals, and motivations. Establish what you want to achieve through using the platform. Increasing or directing sales, building brand loyalty or promoting experiential marketing events: each of these would require a different posting strategy. Reflect your followers and buyers using the images you post. Content that show authentic faces (as opposed to stock images) is usually ‘liked’ more, and this can increase if the people featured are genuinely connected to your company. Harness the power of user-generated content by sharing fan images of your product ‘in the wild’ and it will also help build a narrative about your brand. The survey numbers vary, but consistent trends show many people purchase items they first encountered on Instagram. There are many options you can use to make follower purchases easy, and some can even be made without leaving the Instagram app. Use action buttons, include shop links in your Instagram Story and allow your image feed to act as a virtual storefront. Unsurprisingly, displaying varied emotions in your posts will generate different responses from followers. Some emotions like astonishment or interest are likely to be shared widely but are (generally) less likely to promote action like making a purchase. Negative emotions like anger or fear are more likely to encourage a person to act, but this can be a tricky balancing act on social media. In these cases, working with the fear of missing out can be a powerful motivator that isn’t off-putting. The captions on Instagram posts may be secondary to the images but they can still play a significant role in your customer relationships. Create conversations around the topic of your image by asking questions of your followers. Replying to comments and engaging with customers in real time is likely to encourage following, sharing, and cross-promotion of your brand.